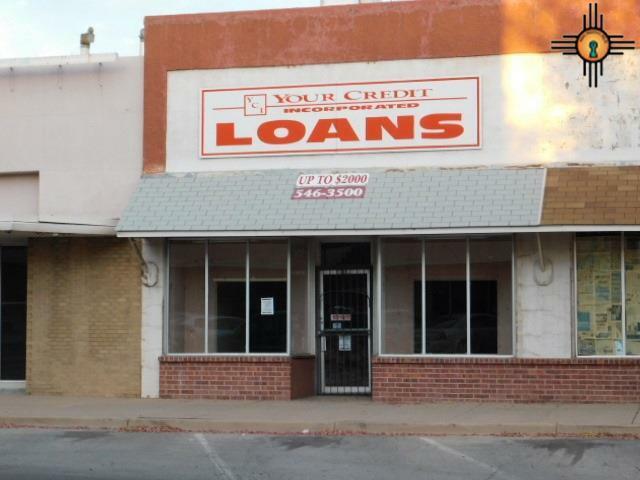 Located in Downtown Deming! 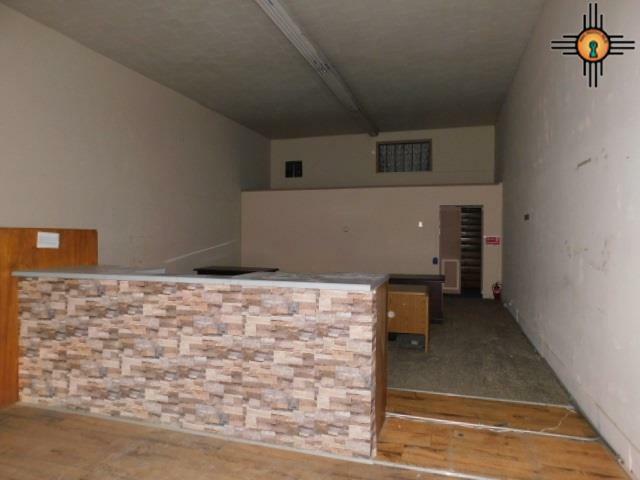 This commercial building was built in 1920 and remodeled in 1990, with 1495 sq ft, upstairs bathroom with a 30x23 basement. 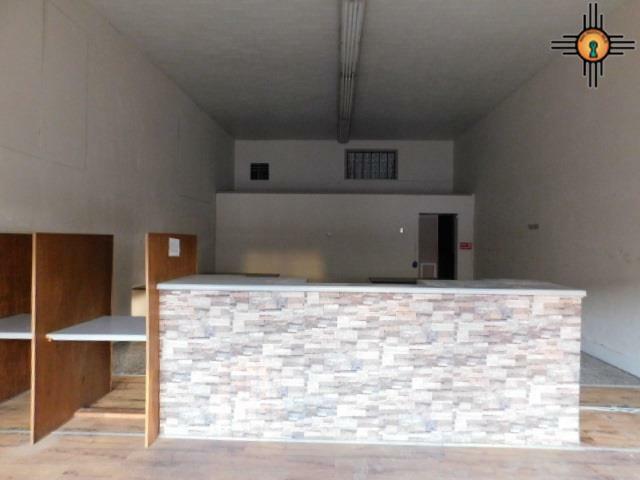 Ready to start your own business? Property sold As Is.